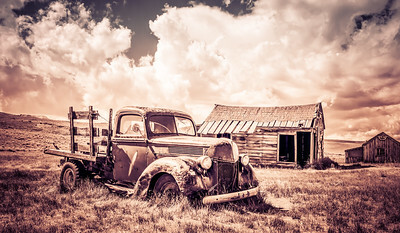 An old Ford Truck sits abandoned at Bodie Ghost Town. 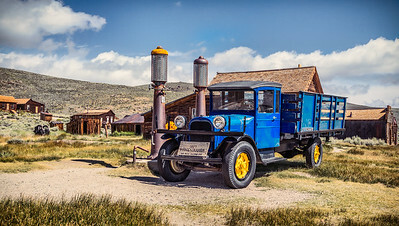 One of my favorite old trucks out at Bodie Ghost Town, the 1927 Dodge Graham. 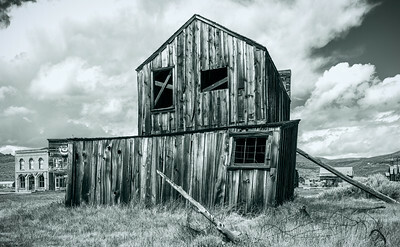 A wooden barn is held in place with a pole and a prayer at Bodie Ghost Town. 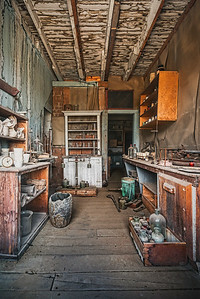 Located in the Wheaton and Hollis Hotel, the assay office is the lab where metals are tested for purity. 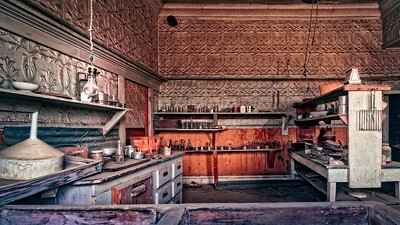 Tools of the trade are frozen in time. 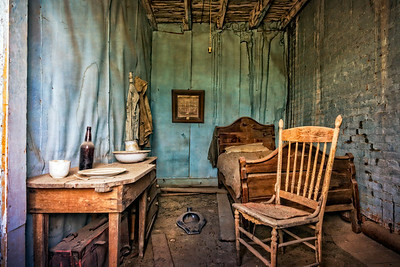 The Van Gogh Room at Bodie's Wheaton and Hollis Hotel. 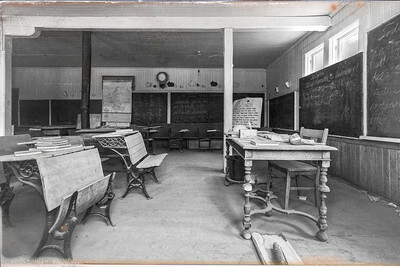 So the kids in the front row, what did they use to write on?? 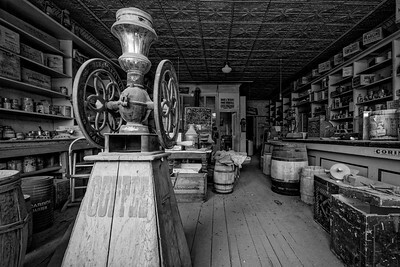 The Boone Store in Bodie, CA. Check the shelves and you'll find a few familiar brands. 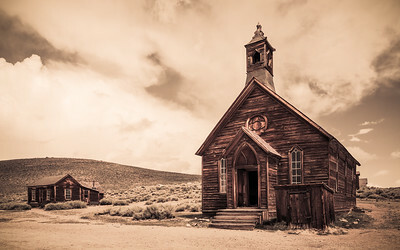 When I look at this church, I think of Little House on the Prairie and Reverend Alden.